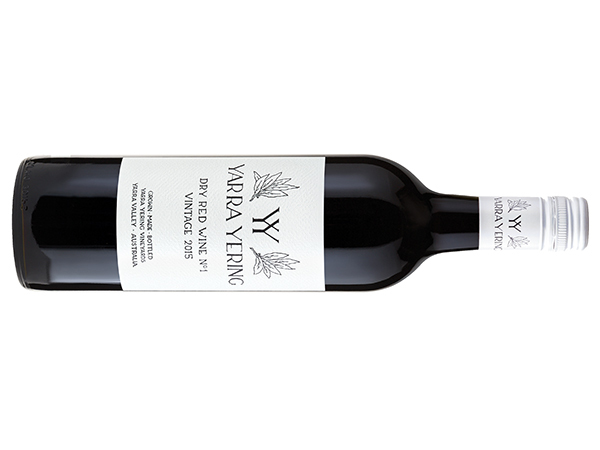 From one of Australia's cult wineries, it's a privilege to taste such wines. Nothing but sheer pleasure here. A blend of Cabernet, Merlot, Malbec and Petit Verdot (67/16/13/4), it's hard not to gravitate to its beauty. Though it will improve with time, everything is pointing in the right direction for a long future. Dense without clout, cassis and blackcurrant chip away. Firmish in the mouth but this will ease. Plummy fruit is joined by fine spices, almost baking like, simmering in the background. Some earthiness adds further appeal. The longer it sits in the glass the more it reveals itself. The fruit is plentiful and lingering. Handle with kid gloves - this is golden.